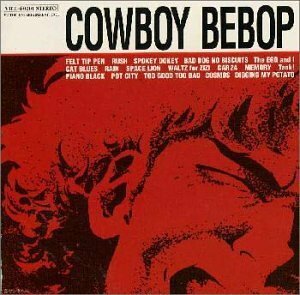 The first image on the page is for Yoko Kanno, Seatbelts - Cowboy Bebop, followed by the original. Also check out the most recent parody covers submitted to the site. Is there a connection between the original and the parody? The only thing they seem to have in common is square corners.